If you live near Vienna, Austria, there is an interesting survival training starting at 240 Euros. 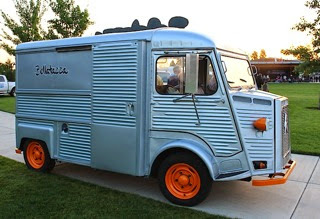 Another inspiring article from TinyHouseBlog.com: Belatazza coffee truck. Another inspiring post about building your own tiny house. 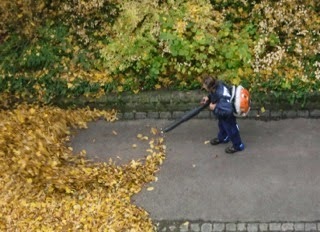 Just found this German language article at heise.de: Leaf blowers banned in Graz, Austria. Finally! From Liliputing.com: The Icarus Illumina HD eReader runs Android, has an 1024*768 eInk display, 4GB, microSD and a 2000mAh battery for up to 6000 page refreshes for about 120 Euros. From GigaOm.com: How to increase security and privacy on your Android or iOS device. 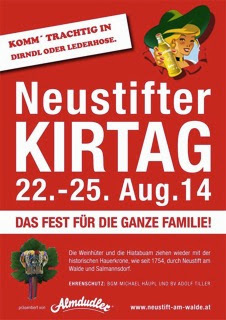 From 8/22 to 8/25 the annual Neustifter Kirtag takes place in Vienna, Austria. 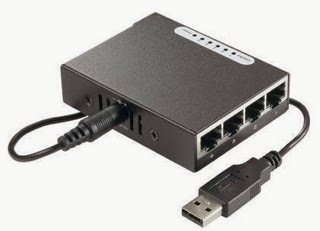 SwitchResX is the most advanced tool for Apple computers to take control of any screen connected to the Mac for less than 15$. Himera is a ClojureScript compiler as web service. 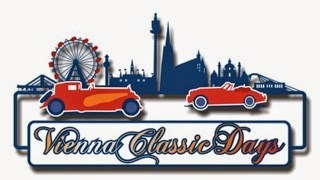 From 8/22 to 8/24 the annual Vienna classic days take place in Vienna, Austria. From TinyHouseBlog.com: How to simplify your kitchen in your tiny house. From pcper.com: Seiki announces 28, 32 and 40 inch 4K monitors with HDMI 2.0 and DisplayPort 1.3. 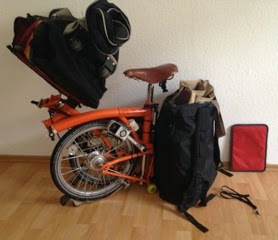 Highly recommended reading for an article by Charlie Sorrel at CultOfMac.com: The Cult of Mac guide to traveling light. 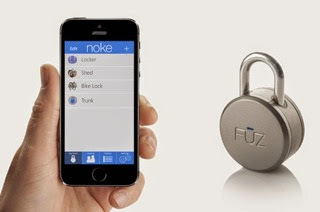 From Engadget.com: there is a Kickstarter based project for a Bluetooth padlock for less than 60$. 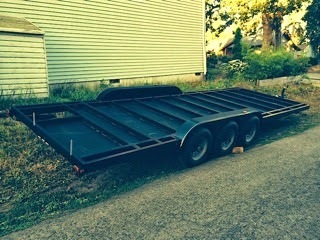 Comet Camper is a weblog about Cost efficient Off grid Mobile Eco Trailers. 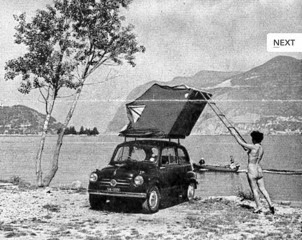 Maggiolina sells roof top tents for cars. 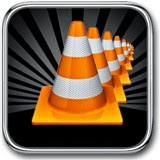 VLC Streamer streams movies from your computer (Mac or PC) over your WLAN to your iOS device for less than 2$. From BusinessInsider.com: Peter Thiel says he never invests in a CEO who wears a suit. 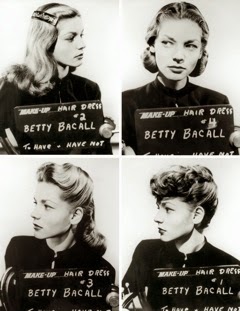 From BoingBoing.net: Watch Lauren Bacalls 1944 cinema debut free online. 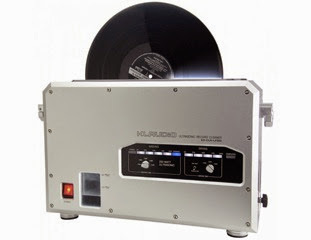 From LuxuryLaunches.com: Klaudio unveils an ultrasonic LP record cleaning machine for 4000$. 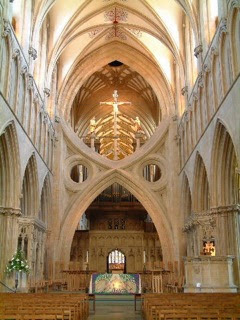 From BoingBoing.net: Great mistakes in English medieval architecture. On 8/9 at 7pm the annual Harley Davidson meeting takes place at the Schlosshof of Schloss Neugebaeude in Vienna, Austria. 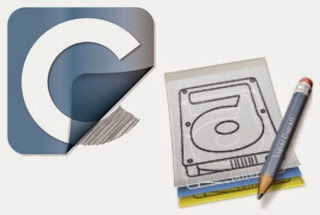 From MacWorld.com: Drive cloning utilities, the best Mac apps for making a bootable backup. From BoingBoing.net: Dogs freak out over floating wiener magic trick. The mac-pixel-clock-patch is a patch to allow display overclocking in Mac OS X to allow 4K over HDMI at full refresh rate. 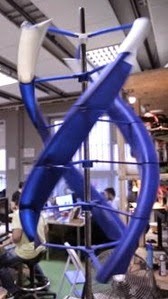 From Engadget.com: 3D printed wind turbine puts 300W of power in your backpack. From LuxuryLaunches.com: 10 things you did not know about the Louvre. The aerofly flight simulator is available for MacOSX and Windows for less than 40$ and for iOS for less than 4$. From iPhoneHacks.com: Boost your iPhone volume with this DIY speaker.